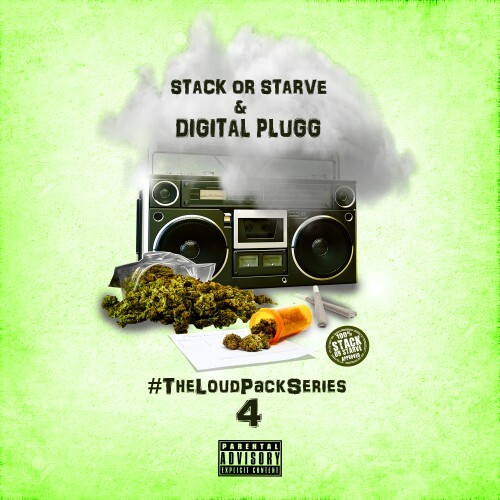 Follow @LiveMixtapes, @StackOrStarvDJs & @DigitalPlugg! Zay always on point wit tha bangers!! !